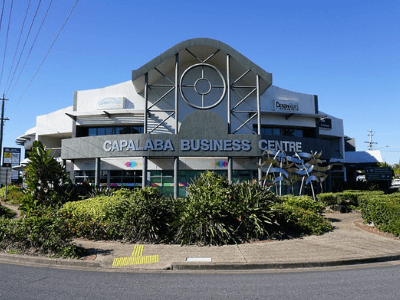 The Borrower had a background in property development and required urgent short-term funding to complete the purchase of a development site in Capalaba, south-east of Brisbane, QLD. The introducing Referrer arranged a finance approval from a major Bank but the Referrer was informed that the Bank was unable to settle before Christmas. The contract had a completion date of 23rd December and because it was located in Queensland there was no way for the contract to be extended. If the purchaser was unable to settle by the 23rd December they would lose their deposit and all profit associated with the development. Private Mortgages Australia issued a Letter of Offer on the 20th December which was accepted the same day. The loan was advanced on the same day as the deadline for the property settlement being the 23rd December. The Borrower has since completed the subdivision of the property and is now in the process of selling the lots at a substantial profit.